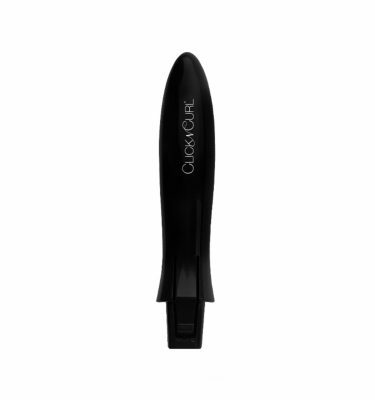 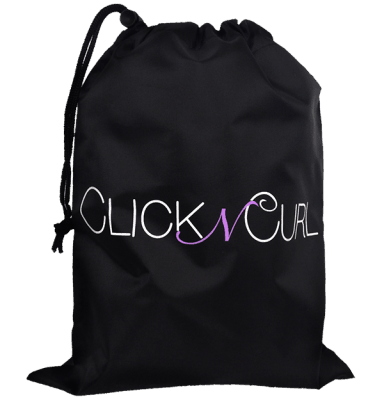 Store your Click n Curl in this classy, sleek zipper case! 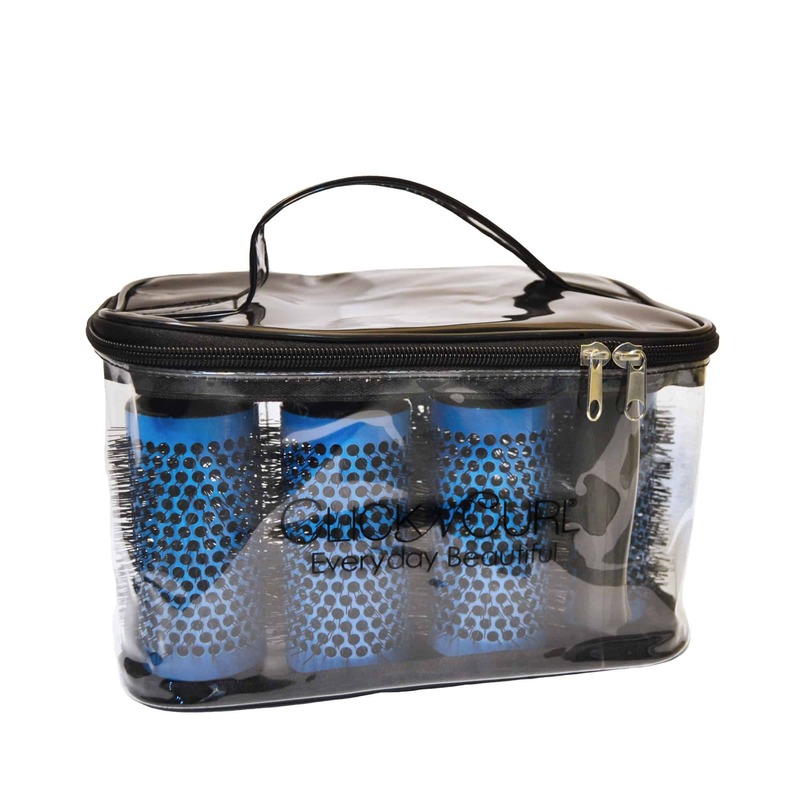 Perfect for travel and transporting your barrels and accessories on the go, this case fits beautifully in a carry-on! 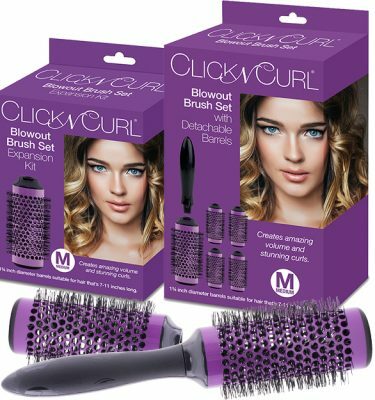 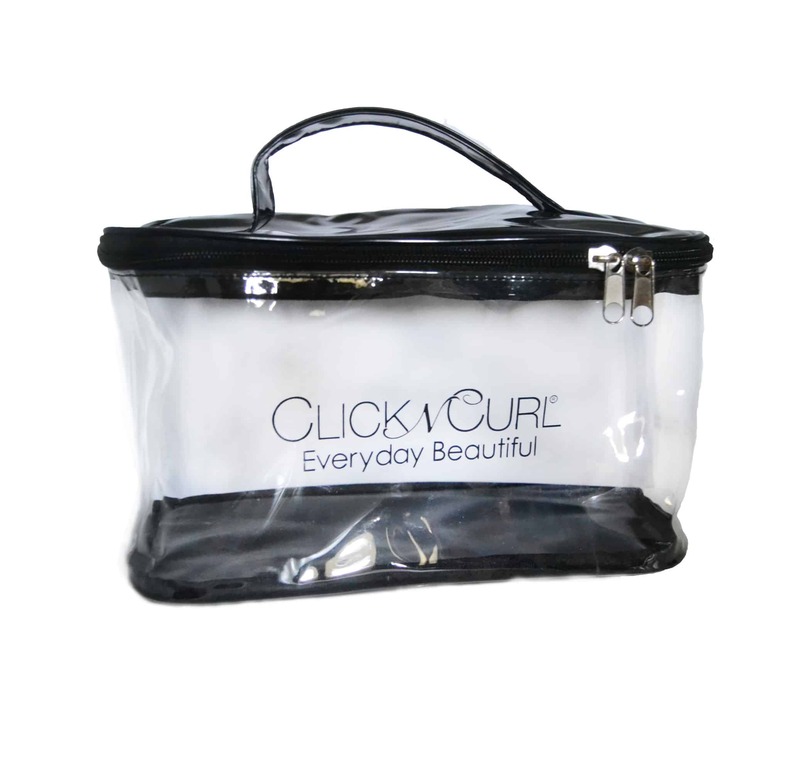 Double the volume of our smaller tote and ideal for customers with multiple sets of Click n Curl, it features a handle for convenience and the sturdy, clear plastic protects your Click n Curl barrels.